Take a front row seat. MTC offers classes for many different artists. 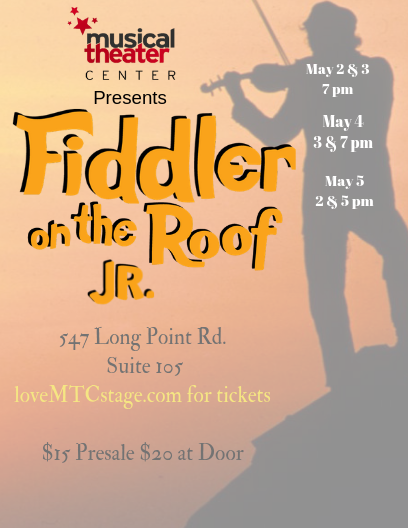 Support MTC by Donating Now! Tickets! 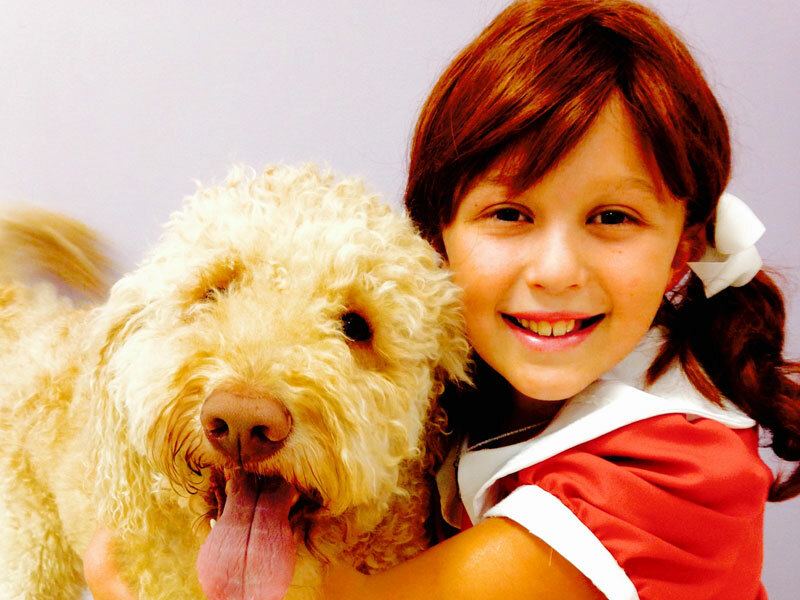 Register for Summer Camps Now! 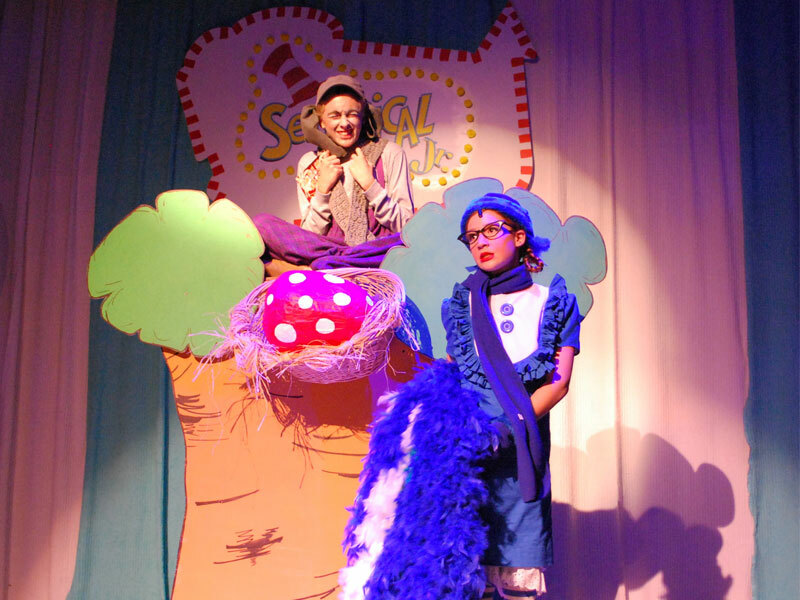 I think joining the Musical Theater Center was one of the best things my husband and I have done for Naomi. She has learned so much... from gaining great self ­confidence and speaking in front of crowds to how to carry herself with grace (learned in ballet) to working with a team. She considers her troupe her team and her family and is willing to dedicate herself to work hard to support them. 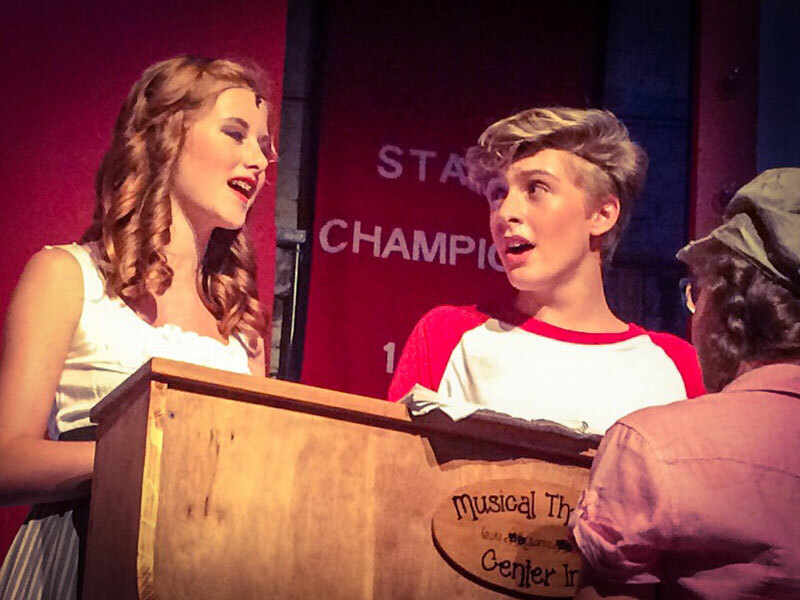 The Musical Theatre Center offers a variety of wonderful opportunities to perform and entertain, whether it's here in the Mt. 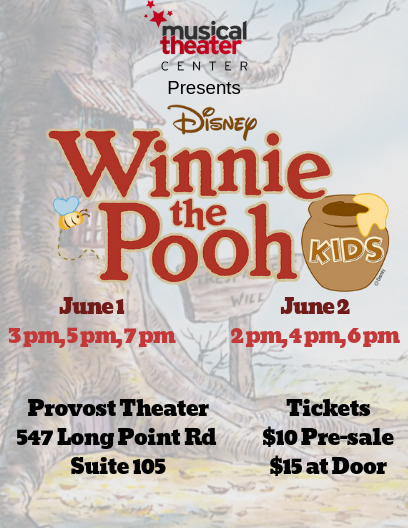 Pleasant/Charleston area at local theaters and community events and facilities, or Disney World and beyond. 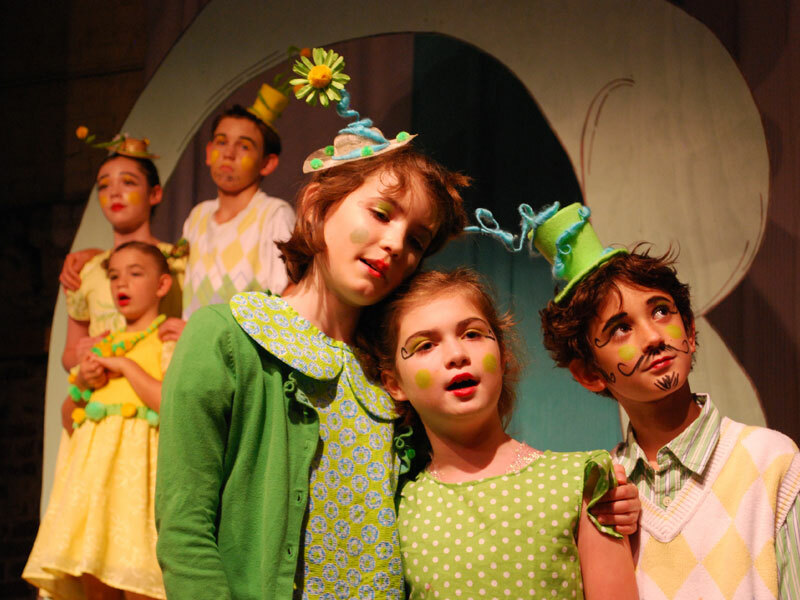 Musical Theater Center’s mission is to share the joy of children’s theater with many diverse audiences. 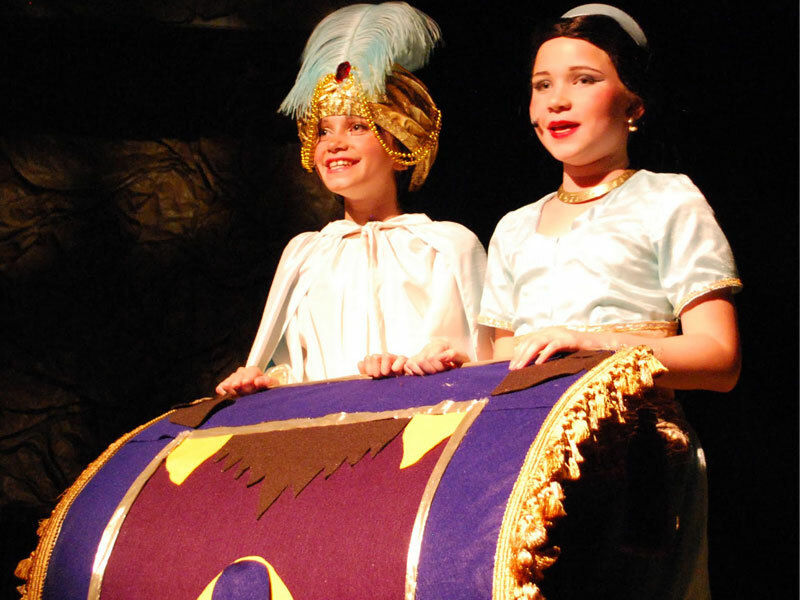 It will strive to be a positive force in the community by providing exceptional musical theater stage productions made up entirely of trained child actors, singers, and dancers. 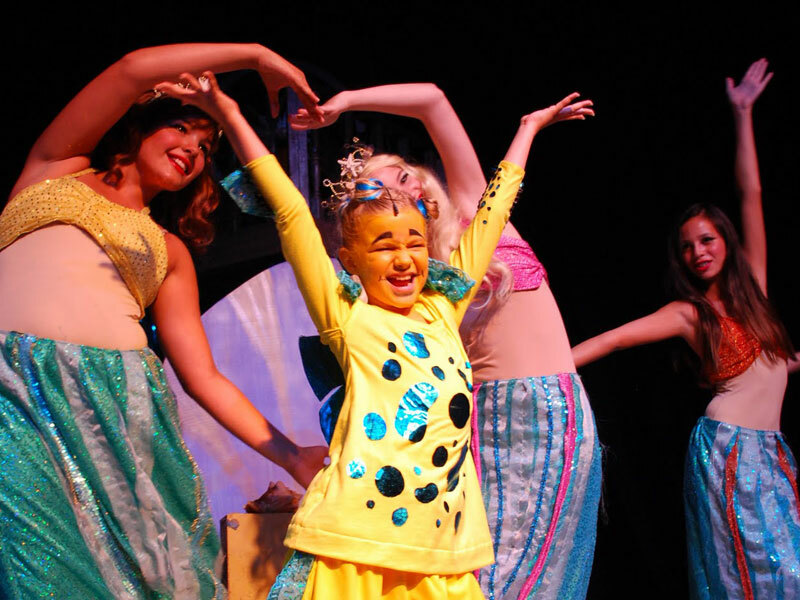 Family friendly shows produced professionally will be accessible through both public performances and school district events. 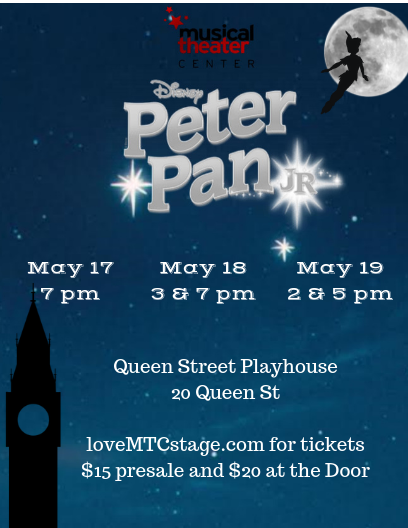 MTC’s performance cast, made up entirely of youth, will engage tomorrow’s leaders and connect with families and children in a way that is powerful and effective. MTC performs to inspire.